Many unique products of the highest quality are made exclusively in the Nordic nations of Norway, Sweden, Denmark, Finland and Iceland. Millions of Americans hold their Scandinavian heritage close to their hearts. They love to accent their wardrobes and homes with items reflective of these cultures’ ancient symbols and unmistakable patterns. Our family-owned business, Scandinavian Specialties, is dedicated to hand-selecting and importing the best, most appealing and in-demand goods available from the lands of our ancestors. 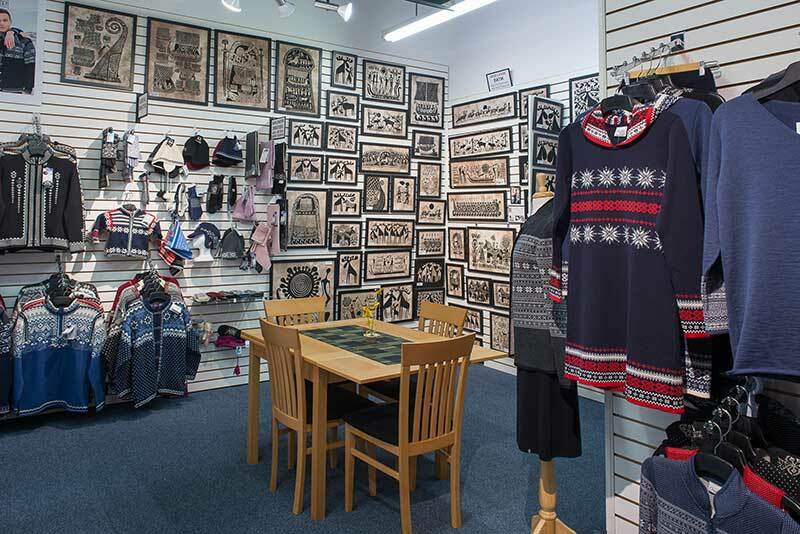 We make annual trips to Scandinavia, visiting vendors in person to identify traditional and emerging products that exude the best and most identifiable aspects of Nordic culture. The products we offer range across a vast spectrum from handcrafted precious-metal and stone jewelry to Merino wool knitwear, from Ozone socks and eco-friendly dish cloths to Scandinavian-themed souvenirs, artwork and gifts for all occasions. Over the course of 35 years, our company has forged relationships with Norwegian, Swedish, Danish, Finnish and Icelandic vendors willing to grant us exclusive distribution rights to amazing goods. We make it as simple, efficient and enjoyable as possible to do business with us. 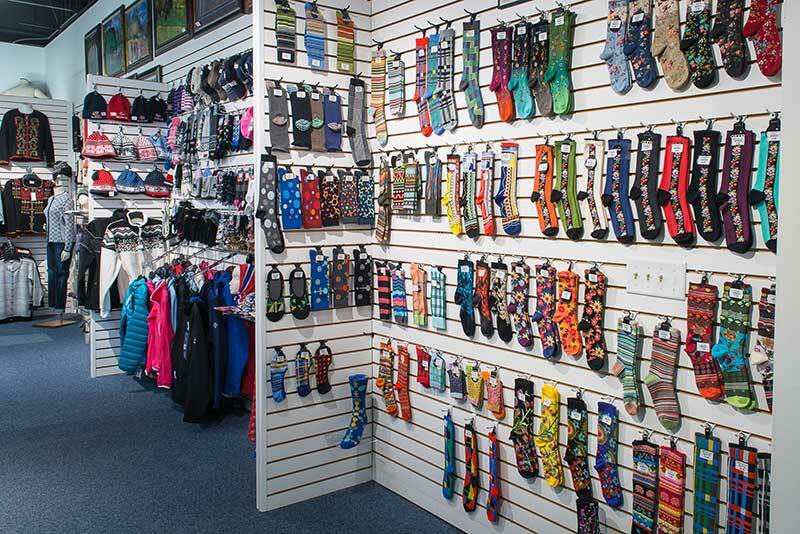 Customers flock to our trade shows and look forward to interactions that are personal and fulfilling as well as profitable for them. Considering Bringing a Taste of Scandinavia to Your Product Offering? There’s no better way to start than by calling us at (715) 377-0333 or contacting us online. We are here to answer all your questions about our product lines, showroom viewing dates and how we can start working together. 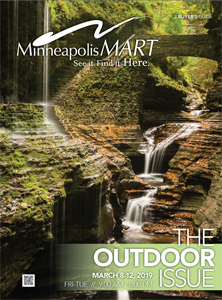 Each show, Minneapolis Mart issues a new Buyer’s Guide Book.